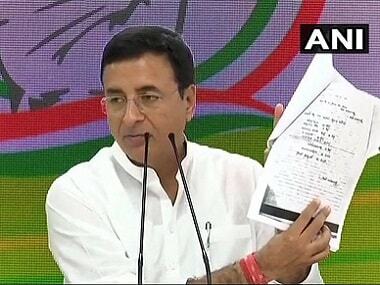 A day after Congress president Rahul Gandhi promising a mega minimum income guarantee scheme of Rs 72,000 annually to families earning less than Rs 12,000 per month, if the UPA comes to power, party spokesperson Randeep Surjewala on Tuesday attacked the Narendra Modi-led BJP government for opposing the project. Addressing media persons in Delhi, Surjewala said "hypocrite Modi can forgive Rs 3,50,000 crore" defaulted by some businessmen but has trouble handing over Rs 72,000 to India's poor. "In his very first speech in Parliament, after becoming the prime minister, Modi had opposed MNREGA, a scheme that eradicated poverty. But he can spend Rs 5,000 crore for his publicity and advertisements," said Surjewala. Hours after Rahul had made the announcement, Union minister Arun Jaitley called it a "bluff" and said the Congress has a history of cheating the poor and misleading the country in the name of removing poverty. 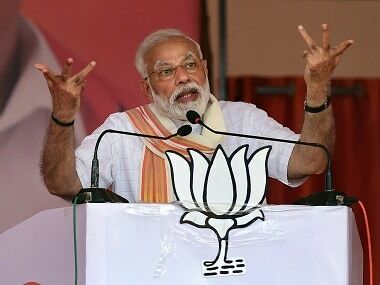 Launching another scathing attack on the prime minister, Surjewala called Modi "anti-poor" and alleged that the latter's "GST destroyed small businesses in the country" even as he went on to add how National Sample Survey Office (NSSO) data has revealed a loss of four crore jobs in the past four years. He went on to explain that the project was not a "top-up scheme" and will be implemented for the poor across urban and rural areas. "This scheme is women-centric and the money will be deposited in the account of homemakers." 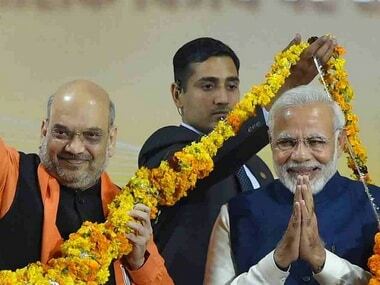 The grand old party has dubbed the scheme as NYAY (Nyuntam Aay Yojana) meaning 'justice'. 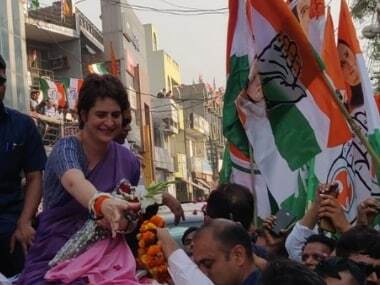 Congress general secretary for eastern Uttar Pradesh Priyanka Gandhi Vadra had on Monday said the party did its calculations and consulted best economists, as she sent out a tweet as #NyayforIndia. 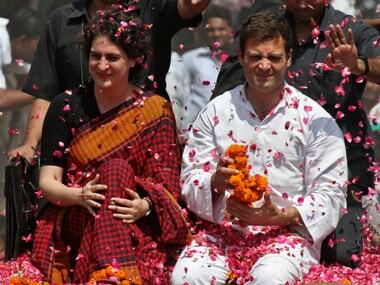 "Subsequent Congress governments have reduced India's poverty from 70 percent during independence to 22 percent. We will work towards removing the remaining 22 percent poverty," said Surjewala.